set sail on a new adventure! Maybe Sailing offers life-changing tall ship voyages for all ages. Discover some of the world’s most mesmerising places through our planned voyages to the Arctic, Carribean, UK, Europe and more! Sail training opportunities and private charters are also available. 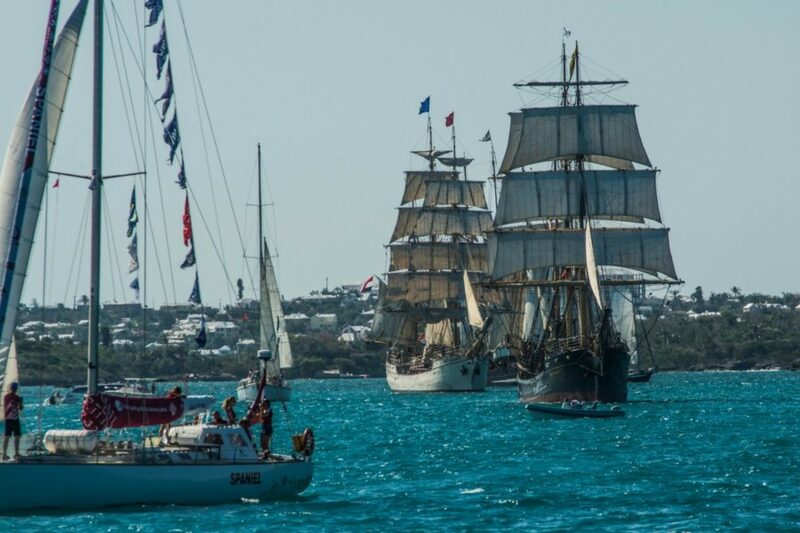 Learn more about our tall ship voyages by clicking on the categories below! 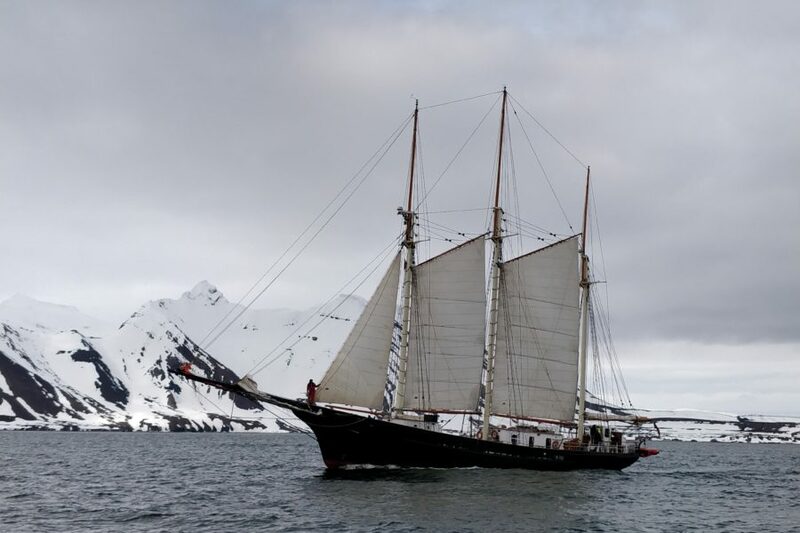 During an High latitude sailing adventure on board TS Blue Clipper you will find untouched wilderness and unique wildlife in a setting that is both rugged and fragile at the same time. Are you fed up of the winter blues and craving some sun? 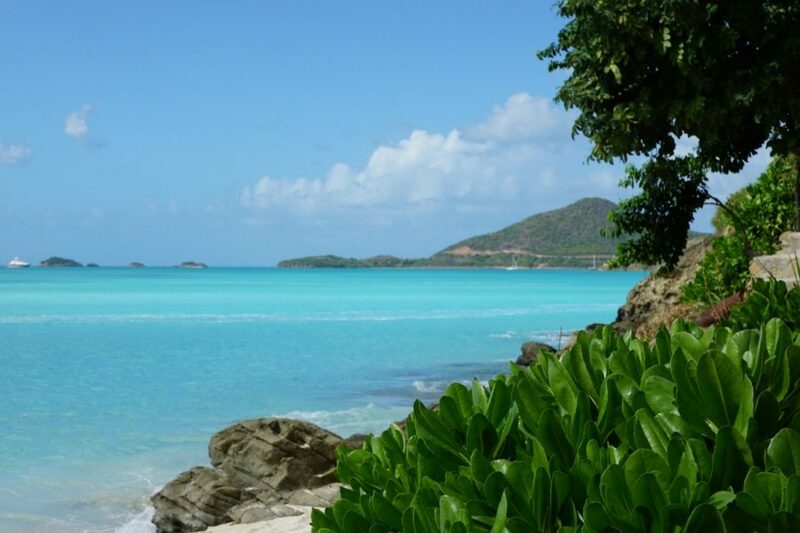 Escape the cold with some Caribbean sun, and crystal clear waters for utter relaxation and fun. Have you ever dreamed of crossing an ocean under sail? Ocean crossings are an ideal adventure sailing holiday for the ambitious sailor, world traveller or determined romantic. 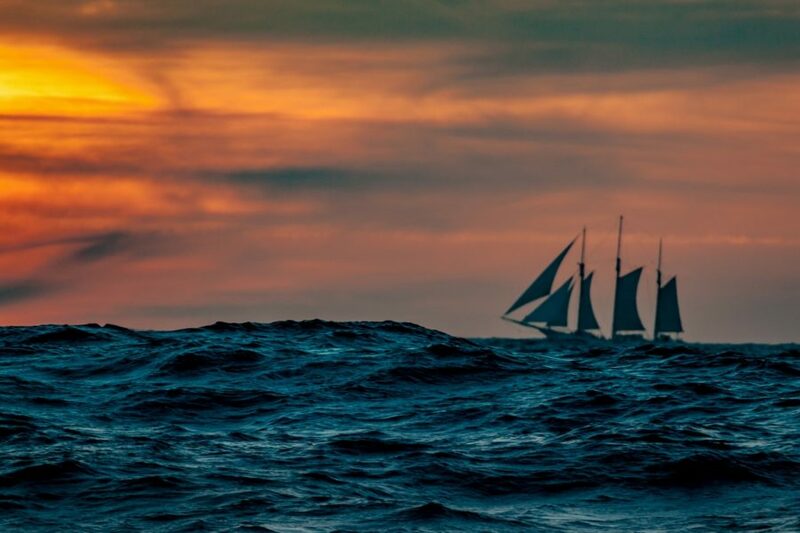 Picture yourself sailing on a beautiful Tall Ship, miles out to sea, with the waves crashing against the hull, no land in sight, the sun rising behind you, and your closest competitor hot on your heels. 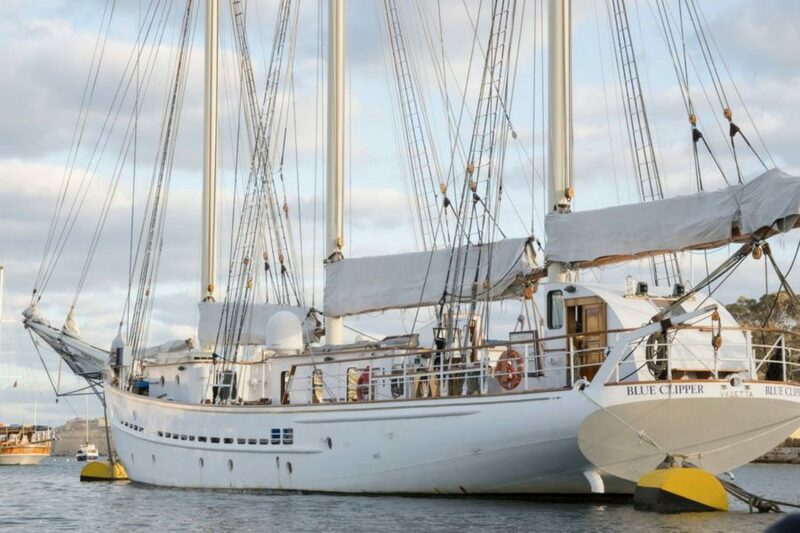 Looking for the perfect tall ship holiday adventure? 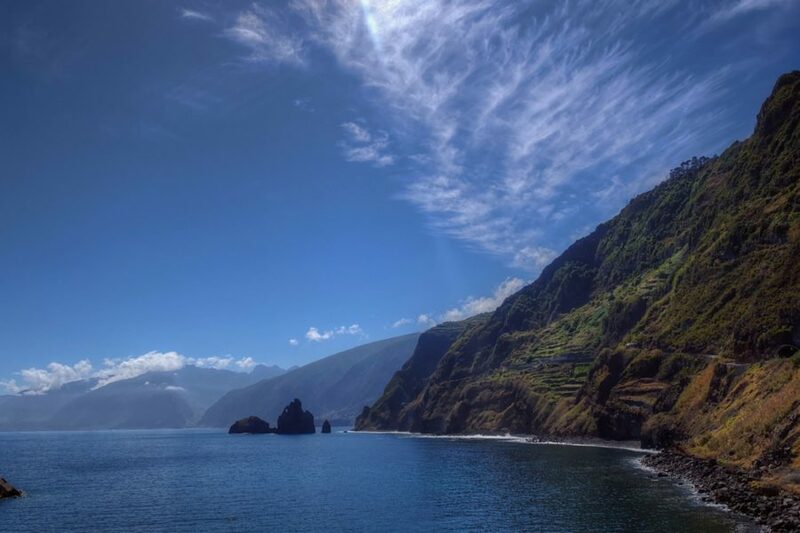 Our European Escapes are usually 7-10 days long and include offshore and day sailing along stunning coastal areas. Experience the majestic coastal landscapes of Southern Ireland to the rugged wilderness of the West coast of Scotland like never before! We have voyages to fit all budgets and timescales. 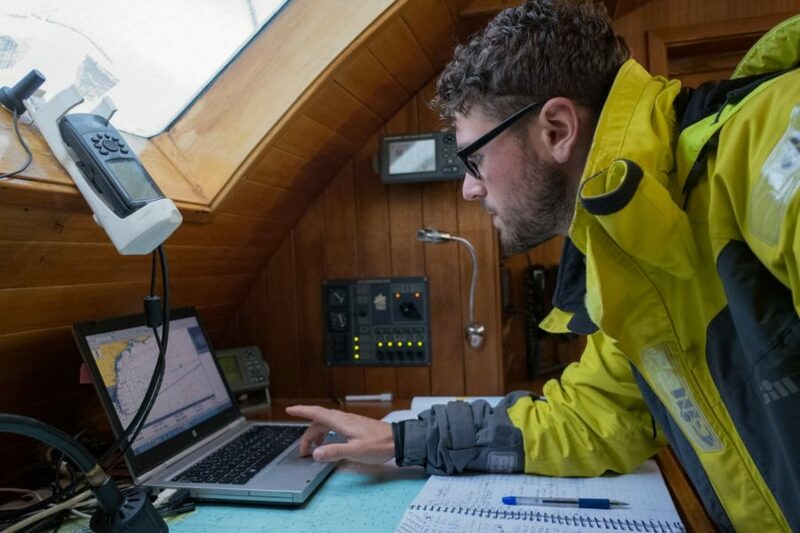 Are you interested in a career at sea? 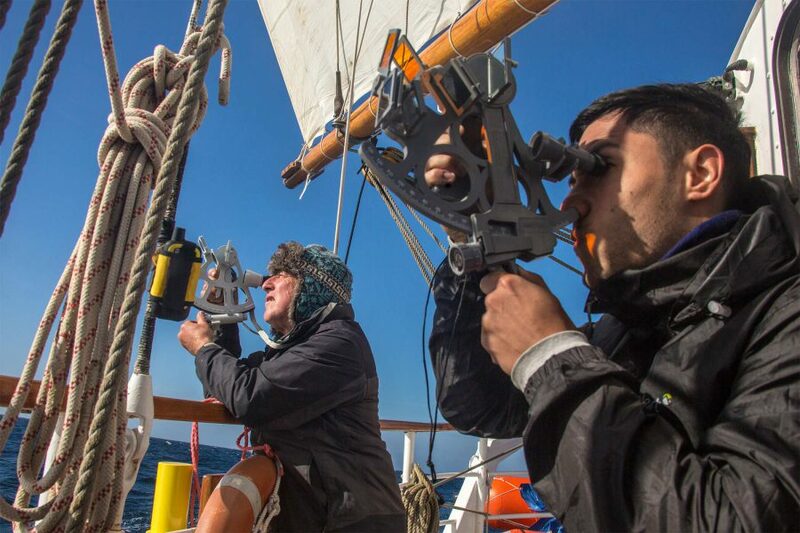 Be fully immersed into life as a crew member through our Blue Clipper Traineeship program. Short on time? We offer 1-day sails and weekend sails for people to experience tall ship sailing without having to commit great amounts of time. Do you need to build miles or complete an ocean passage? 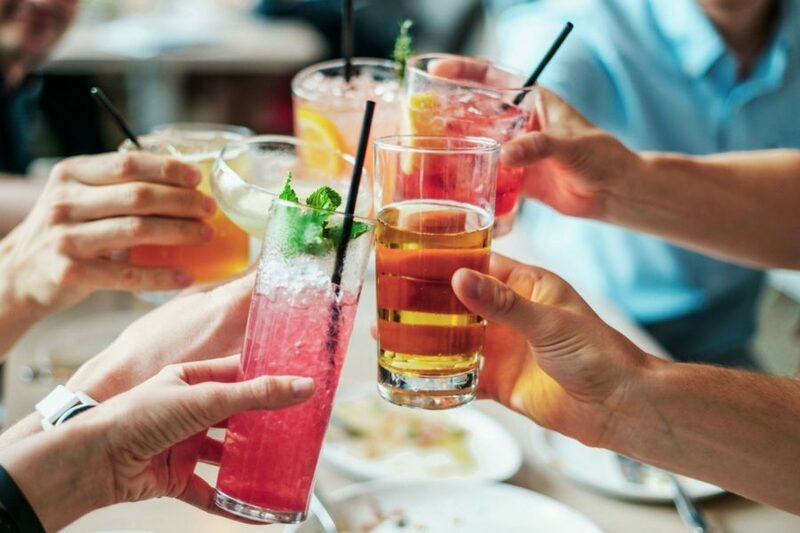 Our delivery voyages are perfect for you. Some sailing experience is required to join. Learn more. 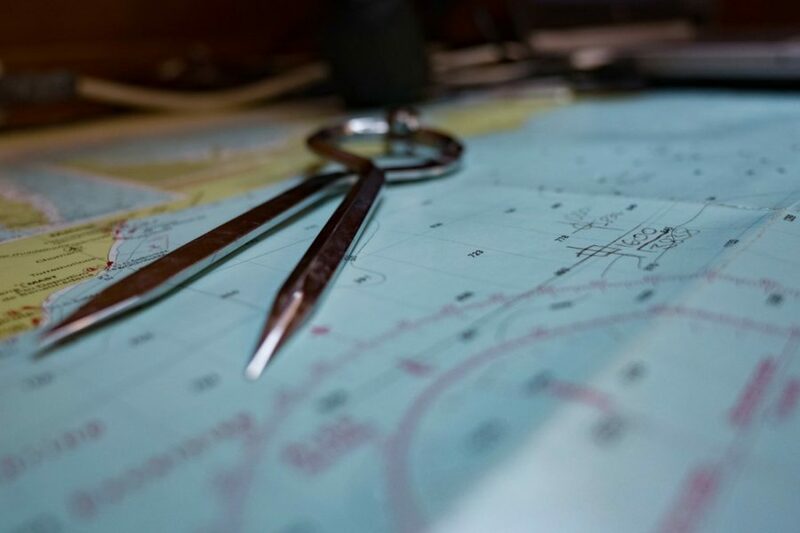 Through our partner organisation, Northern Sail Training, we are able to offer a number or RYA certified courses on board our vessels. Learn more. 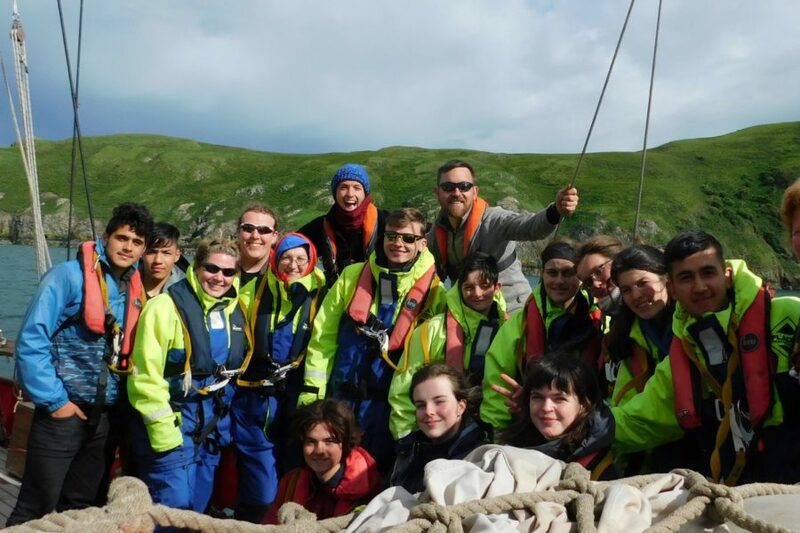 Maybe Sailing aims to provide young people with an unforgettable experience where they can develop valuable life skills and have fun. Why not take your guests or clients out on the high seas for a real nautical adventure? Learn more about Private and Corporate Sailing packages. 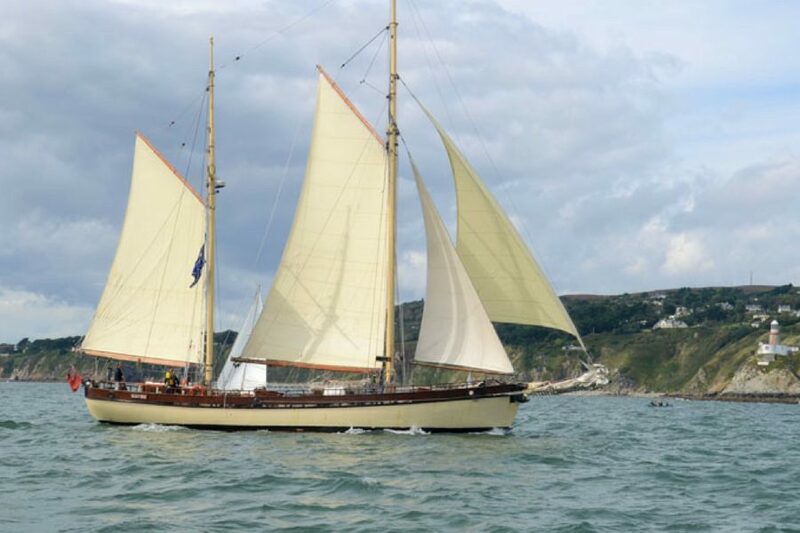 TS Blue Clipper and TS Maybe are available for corporate and private deck events and day sails.